Morning!! How are you today? *Gory gist alert!!! Not for the soft hearted, attempt with caution!*. When i was overweight with a diet that consisted mostly of rice, yam, eggs, eba, chocolates, biscuits, pastries and more rice, constipation was the order of the day. Most weeks, i could go 3 days without a poop, and then when i eventually did, OMG!! TIIIMBER!!! The aroma sef na world cup! Then afterwards,You know that feeling of when you finish emptying your bowel, you feel like all your problems went down the drain with it, you feel so relieved and light, choi, what a satisfying feeling. Not to talk of the 30 good minutes you spent pushing. Even a woman in labour would have delivered her baby by the time you are done pushing the poop. Hahahaha! It was so bad that i remember telling the doctor one time to give me drugs to help me go. I even took castor oil for a while, it only worked for the time being. Constipation is not a good thing i promise you. Its even worse when you are pregnant. I had it good when i was pregnant with my first born, I was always constipated. For me to have relief, i had to eat a bowl of greens at night. Hisss!! Let me spare you the gory details. Not until i changed my diet did i understand that it was my eating habit that was killing me. If you are always constipated and have been trying to lose weight, it will be very difficult to achieve if you do not correct your eating habit. this is one major reason why some people exercise for weeks and still don't lose anything. You need to unclog the clogs which your bad eating habit has caused. Here are some changes you could make that could help you. 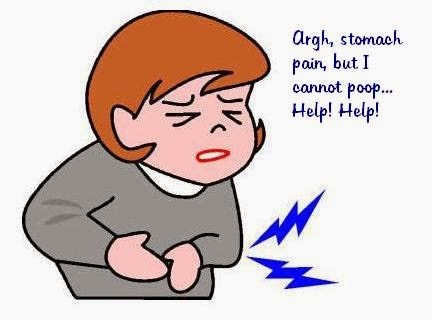 But please know that reversing chronic constipation will take time, don't force it, after all this is a lifestyle change, so take it a day at a time. Dehydration: If you sweat a lot, breast feed, drink alcohol, take some certain drugs, Start drinking loads of water daily. These things tend to draw out water from the stool and makes it hard. Inactivity: If you don't do any form of physical activity, except from walking from your house to car to office and from office to car to house. You are most likely constipated. Try and increase your daily physical activities. At least 15mins of exercise is recommended daily. Lack of fiber in your diet. See below for more details on this. 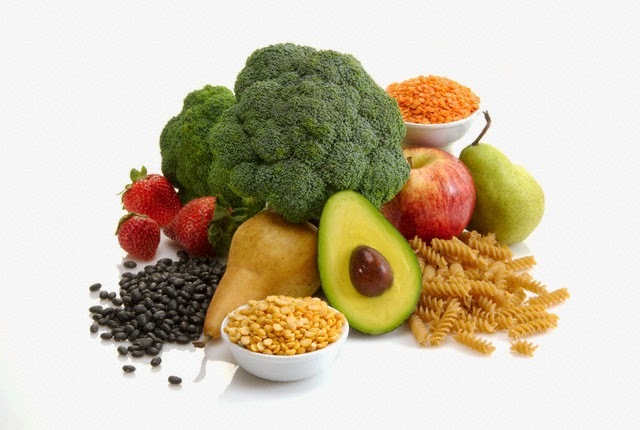 FIBER: Increase your fiber intake. Increase your intake of fruits, vegetables, oats, beans etc. DAILY GREENS: For a more sustained regular bowel movement. I suggest you make greens part of your every day dinner. It will help you poop every morning at least. It might not start working immediately, but with time, it will soften your bowels. It also depends on the kind of greens you are taking, in my experience, some greens are stronger than others. Eating greens will give you great relief daily. No more gas, no more headaches that come with constipation. 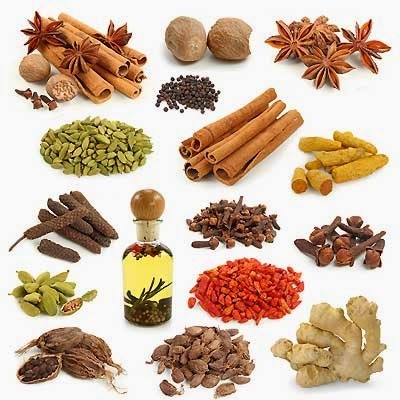 HERBS AND SPICES: There are some herbs and spices like peppermint, fennel, cumin etc. which if introduced into your diet, they will greatly help soften your bowel, and gradually you get relief. I hope these tips work for you. If you have tried some of the above and they worked please share with us, if you have other remedies, lets hear them please. These are the ones i have tried (Except for the enema) and i am pretty sure they work. Try and see which works for you. God bless. Funny post..seeing as I settle on my throne for a movement..and opened to read the new post..talk about timing! ! Once you stick to the healthy lifestyle. .bowl movements definitely increase! Honnestly weigh in's should be done after bowl movements sef....because after some you feel 10 pounds lighter! ! yes, i say it all the time. for accurate weigh-ins must be done naked and after a good poop. lol! I used to be constipated a lot but I'm having more frequent bowel movements since I started paying attention to what goes in my mouth. I still find it hard to go most mornings, so my weigh in is done with my bowel content still in tact. I'm wondering if that affect my weight loss regimen. Try and limit ur carbs intake at night so as to ease up ur tummy by morning. Hi Edwina check, 1. it should either be on lbs or kgs at a time. 2. Make sure u place it on a hard surface. 3.Make sure its on zero before you stand on it. 4 . Make sure the battery isnt going flat. These should help, if not na one chance o. Lol! Hi Amanda. My dear, if you are full pls no need to keep stuffing urself. Food is your fuel so u eat only when hungry. From the list of what you ate, these foods are high in fiber and very filling, I'm not surprised that you feel full. Drink loads of water to help the breaking down process ok. Its more like You eat good healthy food in moderation to be able to burn calories. Cheers. I don't mean bloated . Just to clarify... I mean I don't feel hungry. But then again I feel d need to put something in my mouth..
Am confused . Did you mean that you feel peckish? If so then drink a cup of flavoured tea or a fruit. Dont go to bed with that small feeling of hunger. Yh maybe dts d word...feeling like perching on something.. Lool. I understand u now. Tnks a mil.